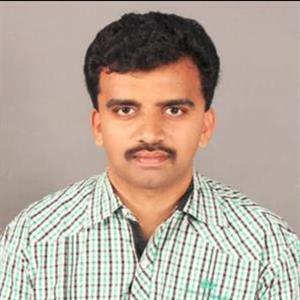 Before more than a decade, Director Bhaskar had made his debut in Tollywood with Bommarillu, which was a huge blockbuster family entertainer that set the careers of Siddharth and Genelia in Tollywood besides also cementing ace producer Dil Raju's position as a star producer. His second venture Parugu starring Stylish star Allu Arjun aka Bunny which was then called as inspired by the real incidents in Megastar Chiru's family had ended as an average outing and was not a flop. However, his big budget entertainer Orange with Mega Powerstar Ramcharan, despite being a musical hit was a commercial disaster. His next outing Ongole Githa with Ram Pothineni was a huge disaster, and his last release, Bengaluru Naatkal in his mother language Tamil was a hugely underwhelming attempt. 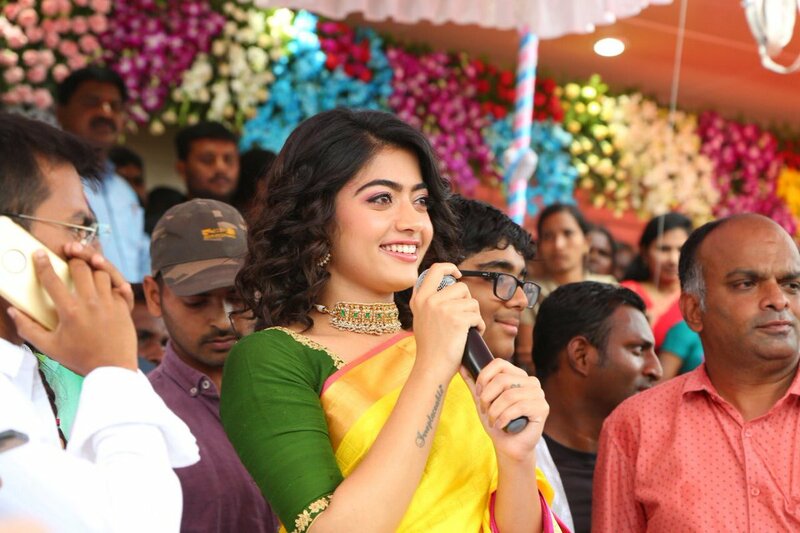 However, it has been revealed that after a hiatus of 3 years the family director has impressed Rashmika Mandanna and sooner he will come up with the announcement of a new project.